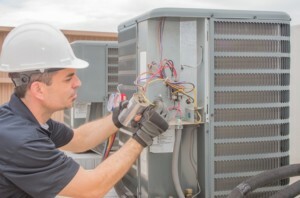 Our service experts install, maintain, repair and overhaul heating, ventilation, and air conditioning systems for commercial, industrial, and agriculture industries. Our staff work in various industrial settings including food wholesalers, apartment blocks, grocery, retail, and servicing commercial establishments. Our specialists are required to inspect, install, repair and replace parts for heating, cooling, and air conditioning systems. Represent Brant Mechanical in a professional, courteous and customer service oriented manner on each and every call. Compensation is based on candidate’s skill and knowledge. Accepted file types: pdf, doc, rtf, docx, txt. HAVE QUESTIONS ABOUT REFRIGERATION SERVICING?